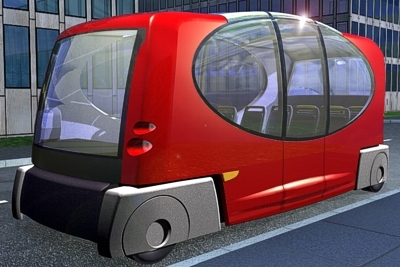 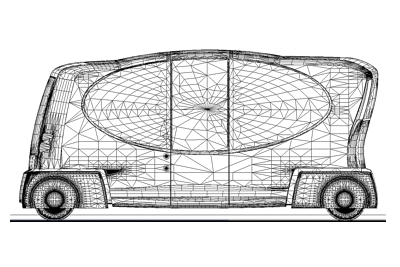 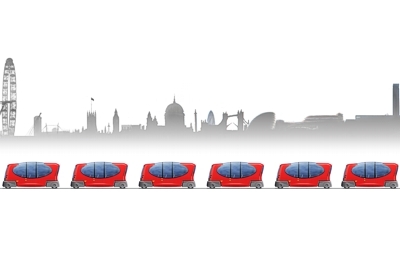 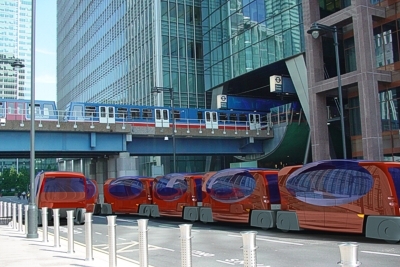 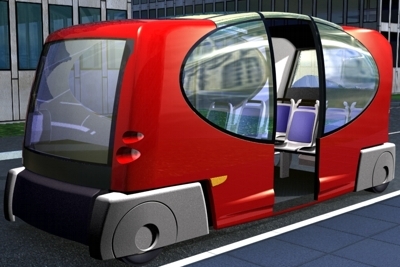 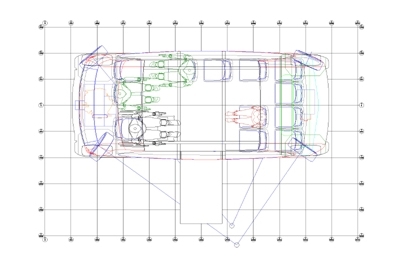 This second stage design project developed the original design into a deliverable transport solution. 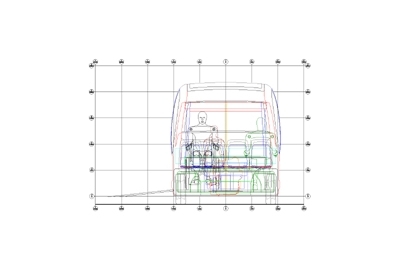 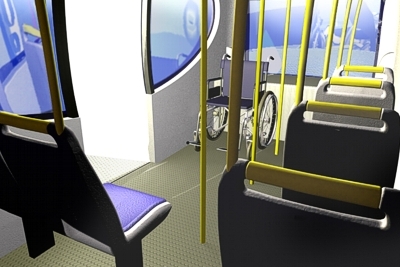 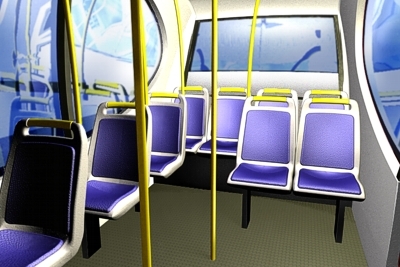 The 2D & 3D design work refined the first package into one meeting the EU’s Bus Directive, so it offered 11 seats, one wheelchair space and another 12 standees. 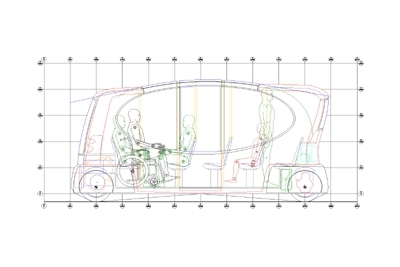 So it moved up to 24 people smoothly and efficiently, with very low energy use and operating cost. 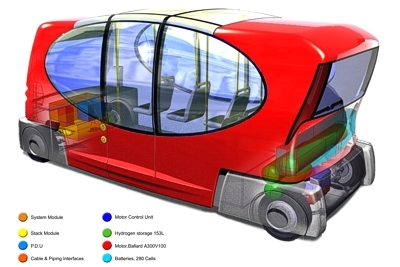 The design incorporated industry standard equipment for the sub-systems so preparing a design that could be practically rolled out thru most global manufacturers.